Another useful feature of this tool is the Save option which can be used to save the login secrets to the local file in standard HTML/XML/Text/CSV format. 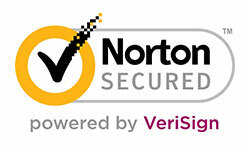 To recover the passwords in case Maxthon becomes not accessible or non functional. 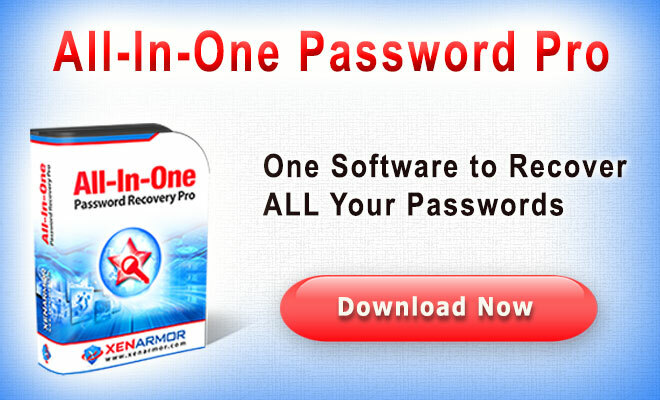 Maxthon Password Decryptor is easy to use with its simple GUI interface. 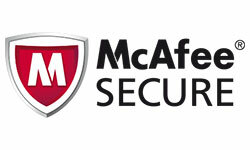 By default it will automatically display the default maxthon password file for current user. 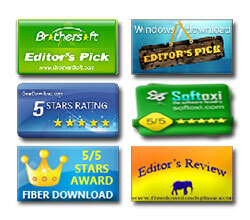 However you can select different file using the 'browse' button besides it. 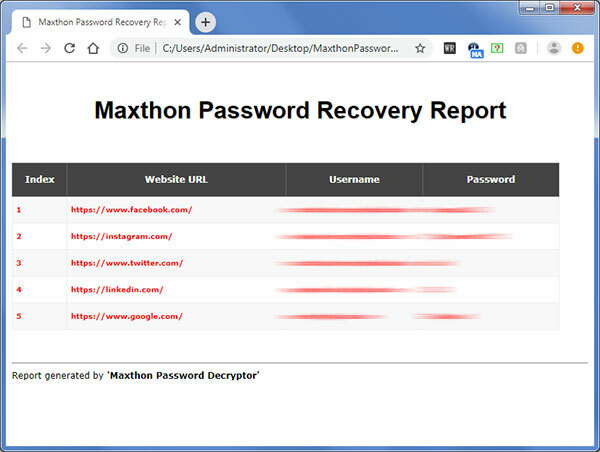 Next click on 'Show Passwords' button and all stored website login passwords stored by Maxthon will be displayed in the list as shown in screenshot 1 below. Finally you can save all recovered password list to HTML/XML/Text/CSVfile by clicking on 'Report' button and then select the type of file from the drop down box of 'Save File Dialog'. 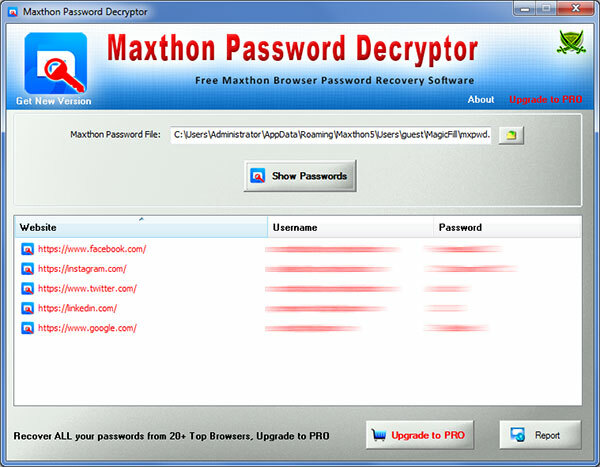 Screenshot 1: Maxthon Password Decryptor showing all decrypted passwords from the Maxthon.